Committed to Maximizing your Income on Livestock, Equipment & Facility Sales. Land and Commercial Real Estate For Sale. Check out our upcoming auction calendar and view property information, maps and photos. 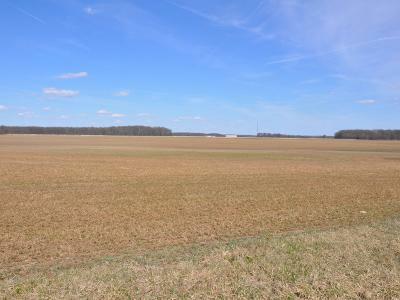 View traditional farm & commercial real estate for sale along with property photos and maps. 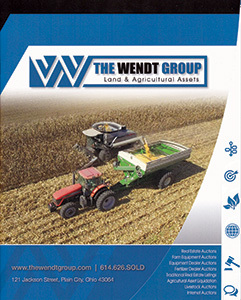 Receive email updates and brochure mailings of Wendt Auctions being held in your area. From Land to Livestock and everything in between, let the Wendt Group handle your next auction with courtesy and care. Years of Real Estate & Auction Experience.